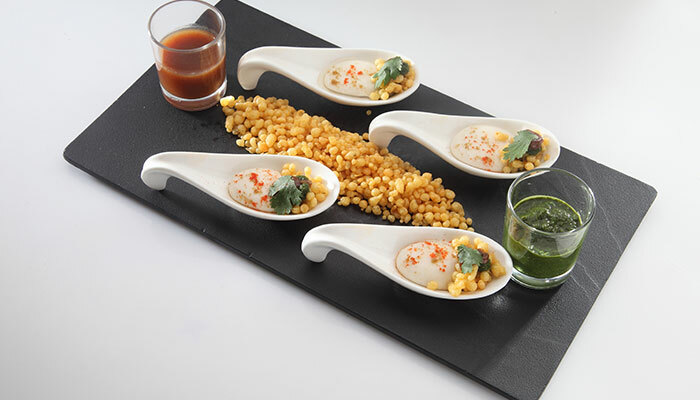 A restaurant well known for serving quality vegetarian food and for bending all traditional food barriers by investing in new technologies, Quattro Ristorante has marked its presence with it’s characteristic charm and elegance in Mumbai and Hyderabad. It has now gone international and set up its very own niche in the restaurant space in Dubai as well. The menu includes a wide array of dishes of Italian and Mexican origin, but with it’s own spin off, exclusive to the style of Quattro. The ambience is one which is very rustic and earthy and is committed to delivering to its patrons an authentic fine dining experiences. Having been in the industry for the past 4 years, Quattro has recently taken a leap forward by introducing an all new menu. 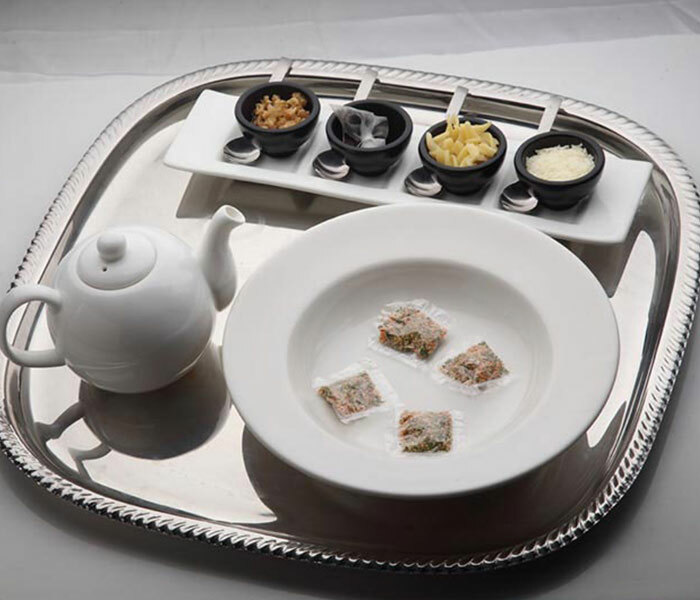 Using molecular gastronomy and liquid nitrogen in their food and beverages, Quattro is the epitome of keeping up with advances in food technology. 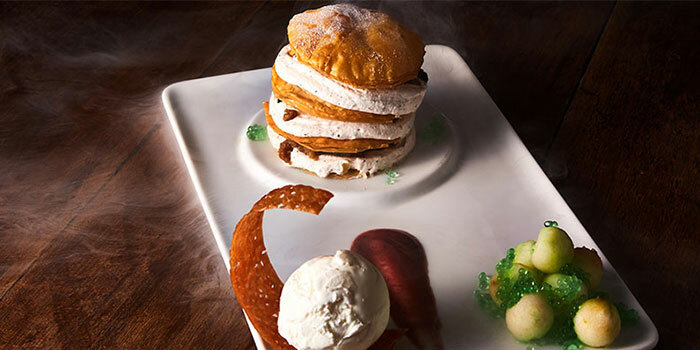 The menu boasts of mesmerizing signature desserts including the deconstructed Tiramisu made with mascarpone cheese and coffee powder, served with tiny coffee caviar pearls, chocolate dust and Amaretti, placed on Espresso–soaked Vanilla Cake! 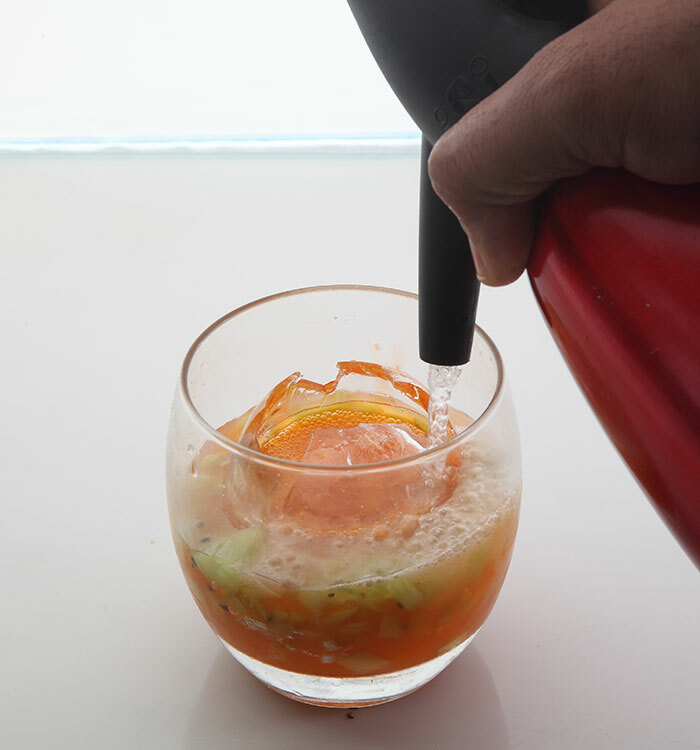 In the beverage department are unusual drinks such as a frozen iced tea in flavours of lemon and watermelon which turn solid and have to be scooped out and the Michelada rimmed with chilli powder and a unique concoction of a beer based spicy cocktail. Quattro also has many live food options such as the blueberry cheese mousse and the Fresh Guacamole wherein the avocados are chopped live and infused with spices and liquid nitrogen right in front of your eyes! Famous for its signature pizzas made with fresh dough, pastas and delicious Mexican delicacies, Quattro has something for everyone.